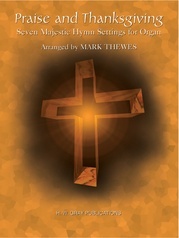 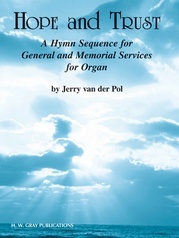 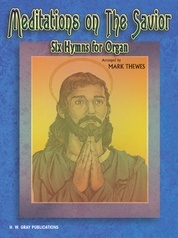 Mark Thewes' wonderful hymn arrangements are well-known and loved. 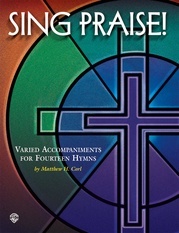 These introductions to hymns will provide a fresh sound to familiar tunes and enhance the worship experience. 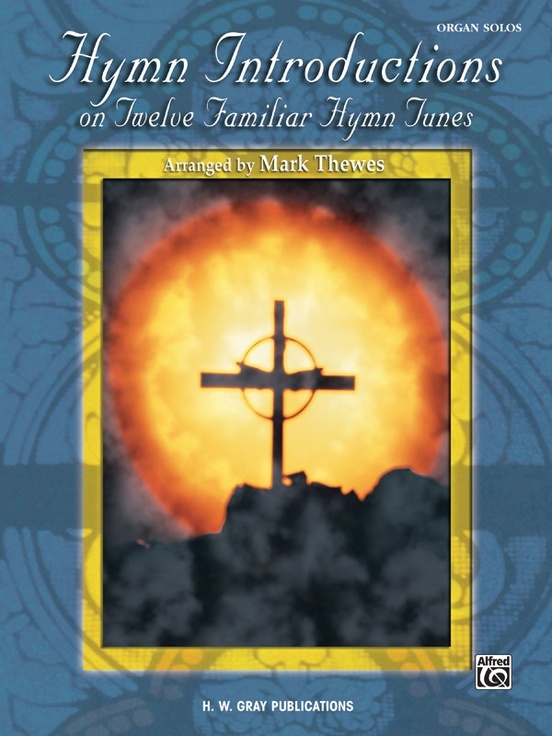 Introductions are included for: All Creatures of Our God and King * My Country 'Tis of Thee * Christ the Lord Is Risen Today * Crown Him with Many Crowns and other familiar hymns. 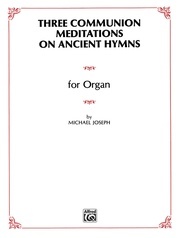 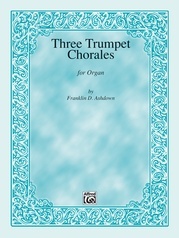 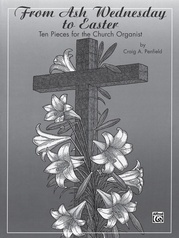 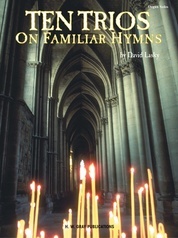 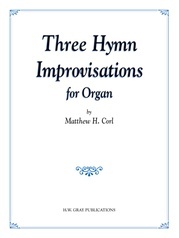 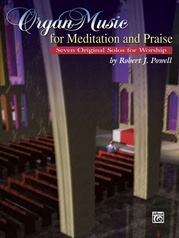 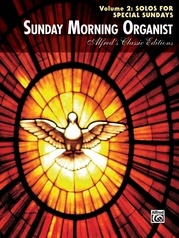 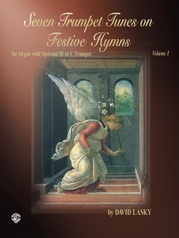 This collection will become an essential part of the church organist's library.